Got seasonal allergies? 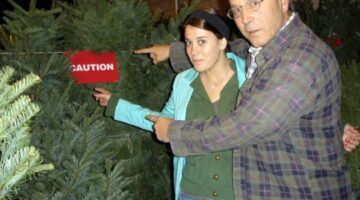 What about allergic reactions to bug bites? You're probably wondering which OTC medications are the safest and most effective. Here, allergy sufferers are sharing their favorite natural remedies for allergies, how to treat allergies with acupuncture, and how to keep your surroundings free from allergy-producing materials -- like dust and pollen. Try A Neti Pot: It’s Better Than Nasal Decongestants! I really prefer using a Neti Pot over using nasal decongestants and sprays such as Afrin. 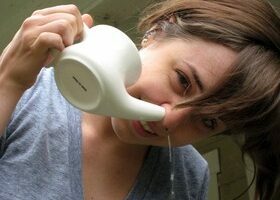 The Neti Pot helps with allergies and sinus problems, as well as cold and flu symptoms. It’s all around good for you! Here’s how to use a Neti Pot using salt and water… that’s all you need.